First things first, being a Louisiana native, I’ve always considered myself a Gulf Coast oyster purist. For years, I was convinced they were the best on the planet. 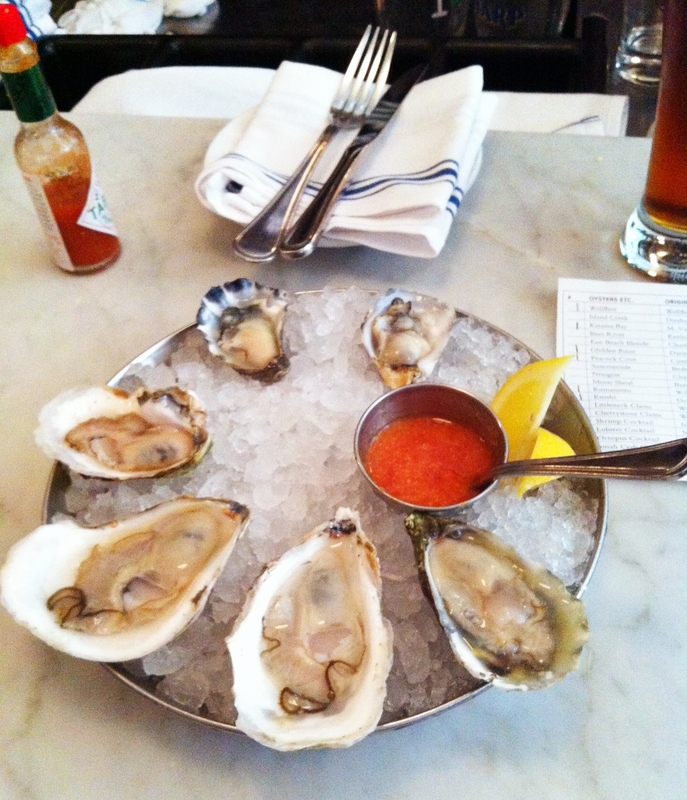 Sadly, while I love the Gulf Coast, Neptune Oyster in Boston has reversed my stance on where to get the best oysters. Located in Boston’s North End, Neptune Oyster looks unassuming from the outside. When you get inside it’s full of hustle and bustle in a very confined space, but as fresh as this seafood is, the location could be a back alley and it wouldn’t matter. After reviewing the oyster and seafood offerings from the raw bar, I decided to get a mix of oysters from all over the country. Oyster #1 was a Wellfleet oyster from Wellfeet, Mass. Described as medium, very high salt and with a sweet butter finish, it’s sounded like a good bet. And it was. I could taste all the elements in the description. Before I continue as I should definitely point out that the descriptions Neptune Oyster provides are very accurate. So trust what’s on the order sheet. Oyster #2 was a Katama Bay oyster from Martha’s Vineyard, Mass. My reason for ordering it was because of the description as having a “buttered popcorn finish.” Once again, spot on. This oyster had a very buttery taste that I really enjoyed. Oyster #3 was a Glidden Point oyster from Darmariscotta, Maine. Listed as having a citrus finish, this was probably my least favorite of the half dozen. It had the lowest flavor profile of all the oysters I tried so I don’t have much to say about it. I also don’t have much to say about Oyster #4 (a Peacock Cove oyster from Cumberland, N.B.). I was barely able to pick up on the “hints of champagne” listed in the description. Maybe I need some actual champagne as an accompaniment instead of my Samuel Adams Octoberfest beer. Oyster #5 was by far my favorite — a Kumamoto oyster from Willapa Bay, Wash. The description suggested “hints of honeydew melon.” Sounds insane, right? It was insanely accurate. I definitely picked up on the honeydew melon flavor. Oyster #6 was my second favorite — a Kusshi oyster from Deep Bay, B.C. Listed as having a “cucumber finish,” this oyster also lived up to its description. I can’t tell you how pleasantly surprised I was that the descriptions matched the oysters’ flavors. For my main course, I had a cold lobster roll (Neptune Oyster also has a hot version using clarified butter instead of mayo). 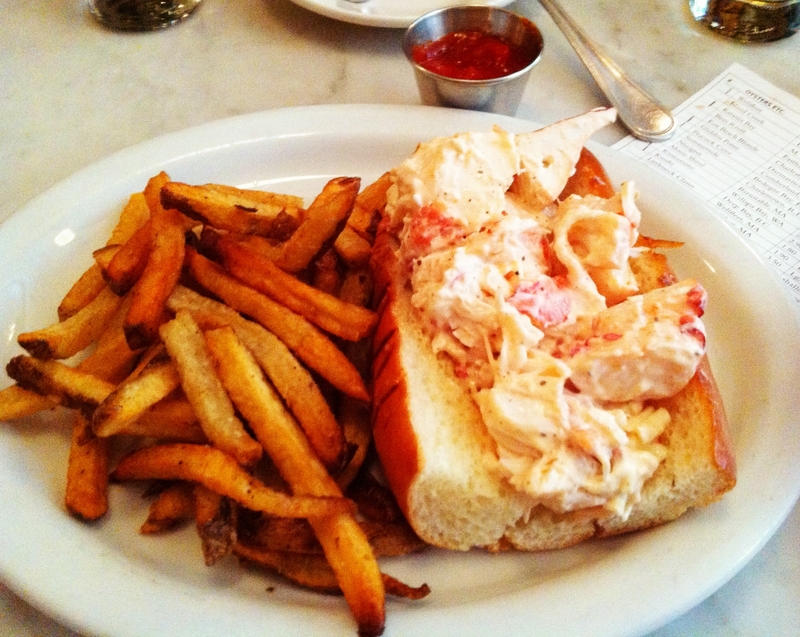 I couldn’t leave Boston without having at least one lobster roll, and I’m glad I ordered one here. The roll was buttery and grilled to perfection while the lobster itself was plump, fresh and rich. When combined with the light mayo and the roll, it was bliss. The fries were also very good. Probably the best I had during my trip so don’t over look those. Add some Tabasco to your ketchup and you’ve got a great meal. I’m a little disappointed I discovered Neptune Oyster so late into my trip, but at least I found it. It’s one of the premier oyster bars in Boston and probably one of the best on the East Coast period. It will definitely be a stop I make next time I return to Boston. Neptune Oyster had the best and freshest seafood I had during my stay. 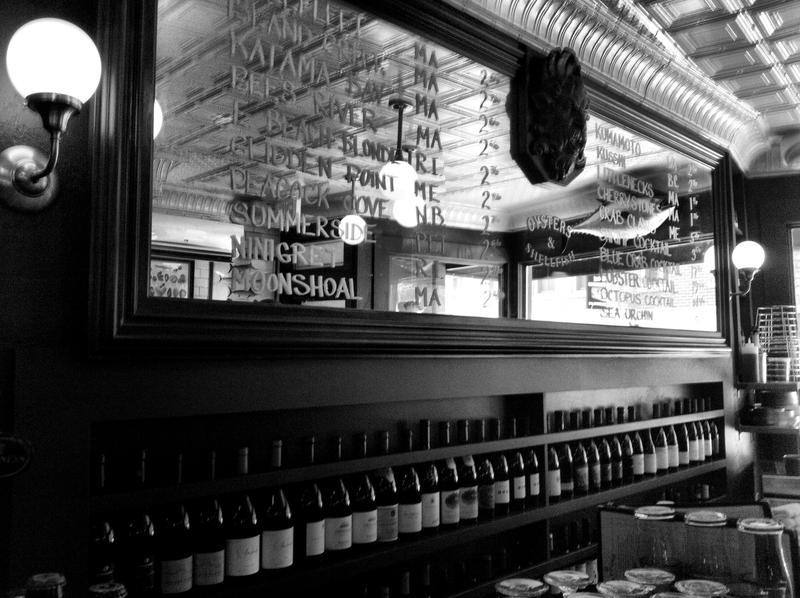 Neptune Oyster, located in Boston’s North End at 63 Salem Street, opens daily at 11:30 a.m.